A pillar of judicial integrity and community service best describes J. Taylor Brite. I have known J. Taylor all my life. I visited him often and wrote stories about him. He always preferred to say the nice things about others. I honored our friendship and can truthfully say, “A most wonderful man has been laid to rest”. 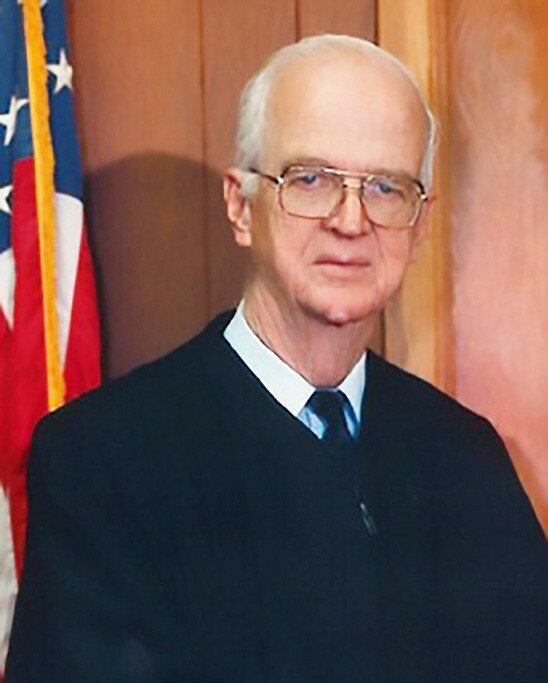 Surrounded by his family, retired State District Judge J. Taylor Brite passed away peacefully at his home in Pleasanton, Texas on January 8, 2019 at the age of 97. His life was defined by his devotion to God, his family, the law, his country, and service to the people of Atascosa County and South Texas. 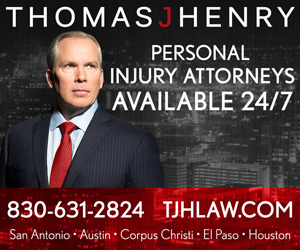 In a career spanning more than 45 years of public service, he served as Atascosa County Attorney, District Attorney and District Judge of the 81st Judicial District of Texas. Following his retirement from the Bench, he served as a Senior Visiting Judge, presiding over cases in 24 counties across the State. Judge Brite was born on October 27, 1921 to Thomas S. and Nora C. (McConnell) Brite in San Antonio, Texas. His father served as a Deputy Sheriff for Atascosa County and his mother served as Postmaster and City Secretary for the City of Pleasanton. He was born into a family that arrived in Atascosa County in 1849 and whose family members have served in public office since the establishment of Atascosa County in 1856. He graduated from Pleasanton High School in 1938. He worked at various jobs in Pleasanton and San Antonio until early 1941 when he passed the Civil Service Exam and began working at Randolph Field. He was sent to work at Midland Air Base in November 1941 and continued this work until he was drafted into the Army Air Corps in December 1942. In January 1943, he was sent to Duncan Field (later Kelly Air Force Base) for basic training. He remained at Duncan Field serving in the Headquarters Office supervising all payroll and service records. In June 1943, he was sent to Jackson Barracks in Louisiana, where his entire unit boarded a ship setting sail for Natal, Brazil. In October 1944, his unit boarded three small ships and set sail from Brazil for Hickam Field in Hawaii where he served for the remainder of World War II. Upon receiving an Honorable Discharge from the Army Air Corps, he returned thned in the Enlisted Reserve for an additional three years. He reached the rank of First Sergeant on September 27, 1945 and on December 10, 1947 was commissioned as 2nd Lieutenant of the Air Force Reserves. Taylor was preceded in death by his wife of 68 years, Frances Calcote Brite; parents, Tom and Nora Brite; brother, Ralph Brite, and sisters, Bessie Brite Cutcher and Rita Brite Vickers. Service was held at Pleasanton Church of Christ, 1003 N. Main Street. Interment followed at Pleasanton City Cemetery. Serving as pallbearers for Taylor’s service were Alan Brite, Taylor Brite, John Warner Brinkerhoff, William Brinkerhoff, Robert Brite and Norman Porter. Honorary pallbearers were Julian Gomez, Abraham Saenz, Jr., Bob Hurley, Leon Zabava and Grady Roberts. The family of Judge Brite acknowledged with love and appreciation the care that was provided to him by Bertha Gomez and Julia Akers, who are both part of our family.